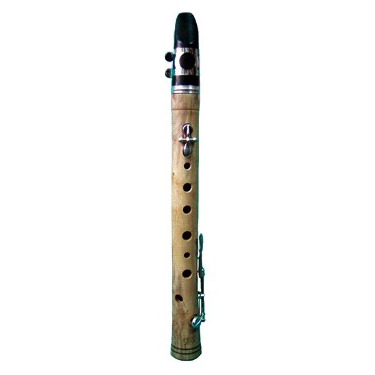 Wind instruments There are 26 products. 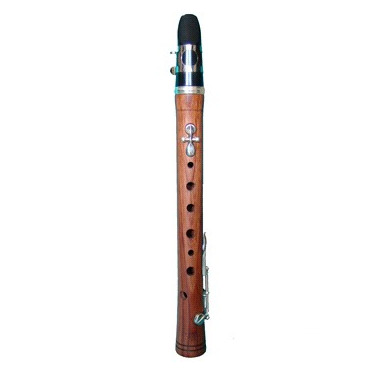 The chalumeau 3-keys is a small elaborated wood clarinet designed and hand-made by SANS Luthier, a passionated catalan luthier. 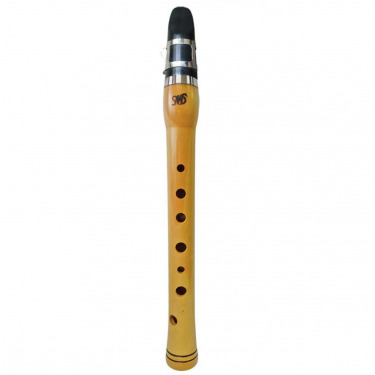 The 3-keys allow more harmonical possibilities. 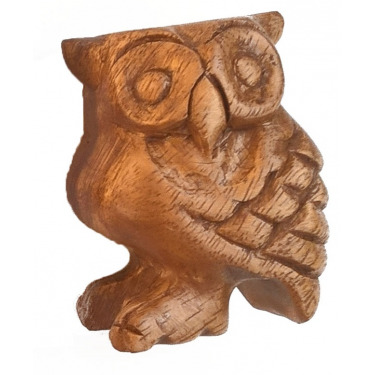 Wooden owl bird calls and sounds - 12.5 cm - Roots Percussions. 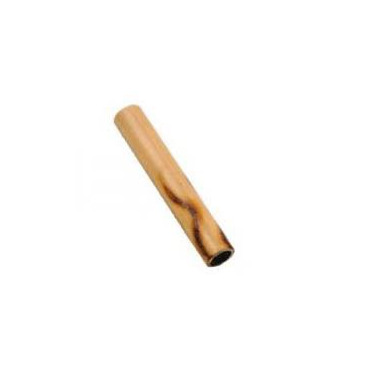 This owl call is an instrument used to reproduce a pleasant and easy to obtain sound. This call will be perfect for musical awakening, relaxation, music therapy and all musical creations requiring sound effects and special effects. 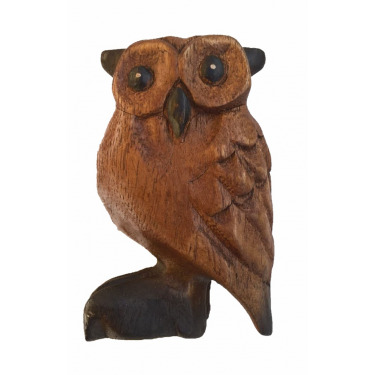 Wooden owl bird calls and sounds 10 cm by Roots Percussions. 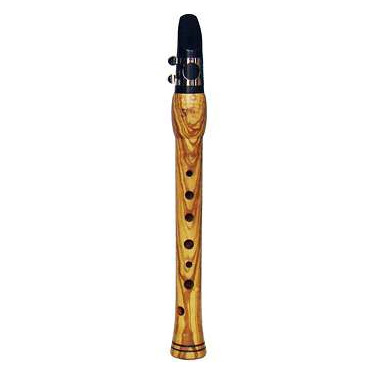 This owl call is an instrument used to reproduce a pleasant and easy to obtain sound. This call will be perfect for musical awakening, relaxation, music therapy and all musical creations requiring sound effects and special effects. 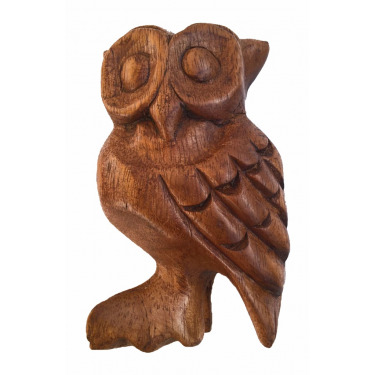 Wooden owl bird calls and sounds. 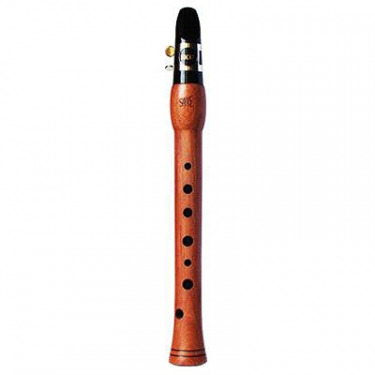 This owl call is an instrument used to reproduce a pleasant and easy to obtain sound. This call will be perfect for musical awakening, relaxation, music therapy and all musical creations requiring sound effects and special effects. 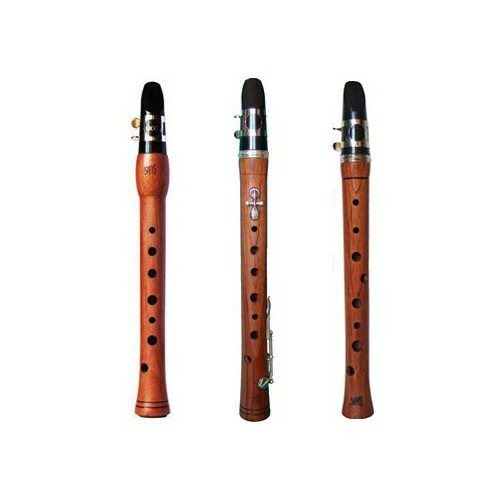 Terra Cotta Bird Call Water Whistles. Just put some water and blow to mimic the sound of Rossignol.Decreasing price according to the quantity.